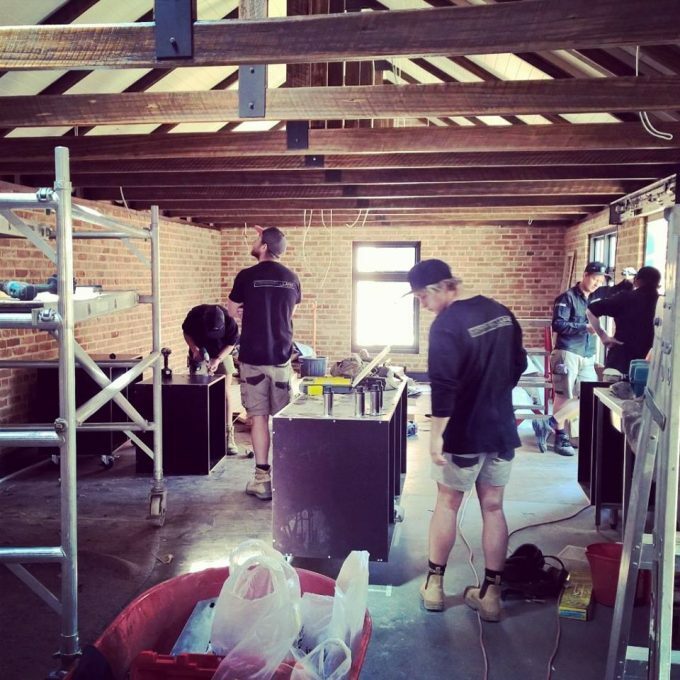 The builders are in as we start our major renovations to extend our glorious Sweets & Treats lolly shop! We are very excited to have benches, cupboards, sinks and all kinds of fittings going into our new look store today. We’ll be opening the first half in the next few weeks, so come and check out exciting new goodies – same location in the heart of Richmond.